The Buy Here Pay Here Guarantee! With our in-house financing option, we make car buying QUICK & EASY! 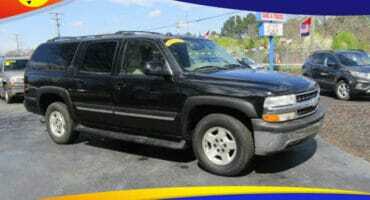 We pride ourselves on having the best used vehicles in the Spartanburg SC and Greenville SC areas! Stop by and see us today! Don't have time to check our inventory at home? Check us out on the go on your smart phone or tablet to find your next new used vehicle! 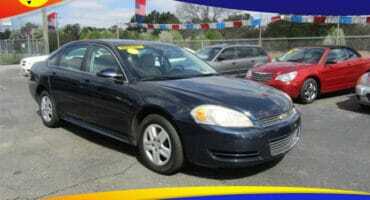 We've got some incredible deals on used cars in Moore. 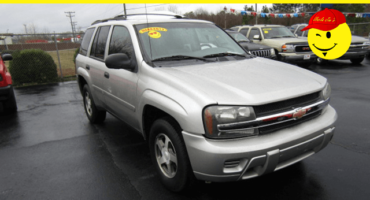 We got a huge inventory of used cars, trucks, vans, and SUVs and cater customers in the Spartanburg and Greenville Areas, and with our buy here pay here guarantee, you will drive your new used vehicle home today! Uncle Joe’s is your premiere Buy Here Pay Here dealership with two locations near you for your convenience. Our first location is nestled off of Blackstock Road in Moore, SC. Our second location is situated within the vastly growing corridor of Reidville Road in Spartanburg, SC. 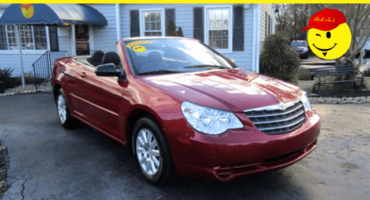 We are proud to be a part of The Family Auto Group, one of the largest used car dealers in South Carolina. 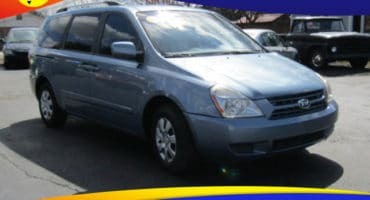 Our inventory consists of quality used cars, trucks, vans, SUVs, and luxury cars. Uncle Joe’s is dedicated to finding the perfect vehicle for you and your budget. 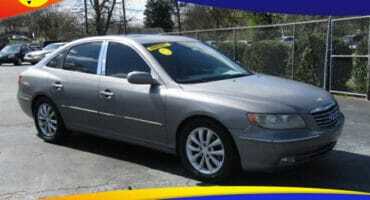 A lot of people are looking for "cheap kias" or “cheap car,” but what we offer is the best value and peace of mind. 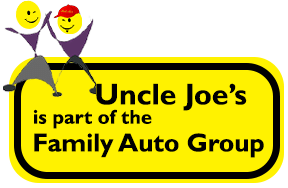 If you’re looking for used cars Moore, used cars Spartanburg, or used cars Woodruff, then look no further than Uncle Joe’s. We serve Moore, Spartanburg, Woodruff, and the surrounding areas. We help finance your future, not your past. Good credit, bad credit, no credit, no problem! We find ways to say “YES” and we are with you every step of the way—before, during, and after the sale. Our goal at Uncle Joe’s is quite simple, “We Treat You Like Family!” Come on by and see us. NO PROBLEM! With our in-house financing, YOUR JOB IS YOUR CREDIT, and we can get you more easily approved. We also have custom payment plans and low down payments to fit your budget. FIRST TIME BUYERS are welcomed! NO PROBLEM! Our referral program is the best around: get $100 for every referral you send to us and who purchases a vehicle. You don’t even have to be one of our customers! Send us a referral and we’ll give you $100 CASH! ** Also, maximize your investment by getting the most out of your current vehicle. 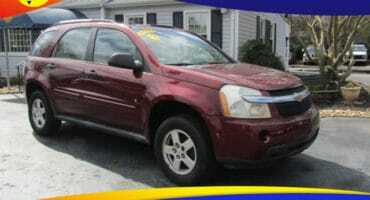 We will be happy to look at the sale or trade-in value of any car, truck, van, and/or SUV. We’ll even look at work trucks, RVs, and motorcycles. 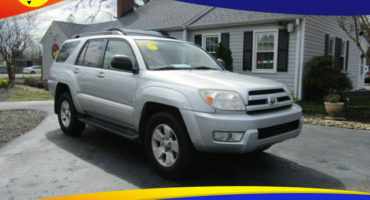 Check out our used cars, trucks, vans, and SUVs! Remember, we have vehicles arriving daily so our inventory is always changing. If you don’t see a vehicle you wanted, let us know and we’ll see what we can do for you. We will be happy to look at the sale or trade-in value of your current vehicle so you can maximize your opportunity.